The NARA Youth Addictions Treatment Program takes a holistic, culturally-specific approach to reestablishing balance that has been interrupted by the use of drugs and alcohol. Youth participate in the development of their individualized service plan. Counselors encourage the strengthening of family and cultural relationships as an integral part of recovery. Counselors will also provide advocacy and collaboration with other systems, as needed; this includes, but is not limited to: DHS, DCJ, schools, and other service providers. Our staff includes master’s level Counselors and Social Workers, Certified Alcohol Drug Counselors (CADC), Psychologists, Nurse Practitioners and a Licensed Child Psychiatrist. Interns from local colleges and universities who are studying to become Certified Alcohol Drug Counselors or master’s level Counselors may also work under the supervision of our licensed staff. 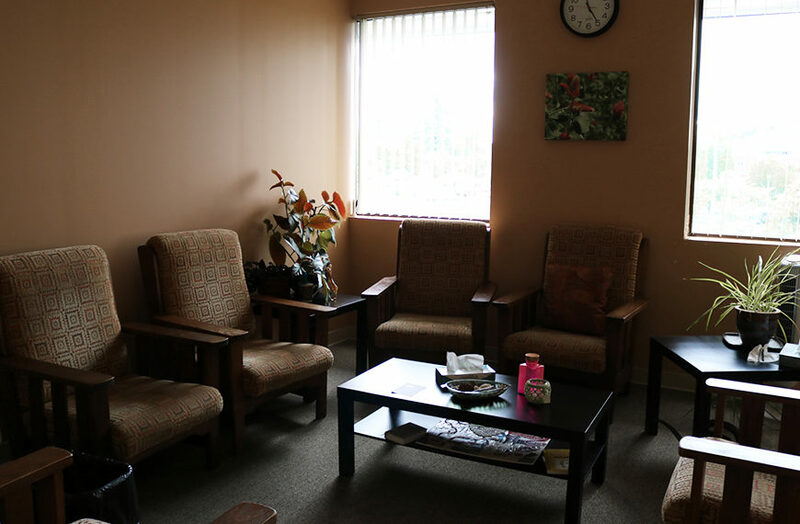 Our program is certified by the State of Oregon to provide addiction treatment services for all ages. Initial alcohol/drug assessments are completed by a Certified Alcohol Drug Counselor before treatment recommendations, including intensity and duration, are made. Supplemental mental health assessments and gambling assessments are provided as needed.